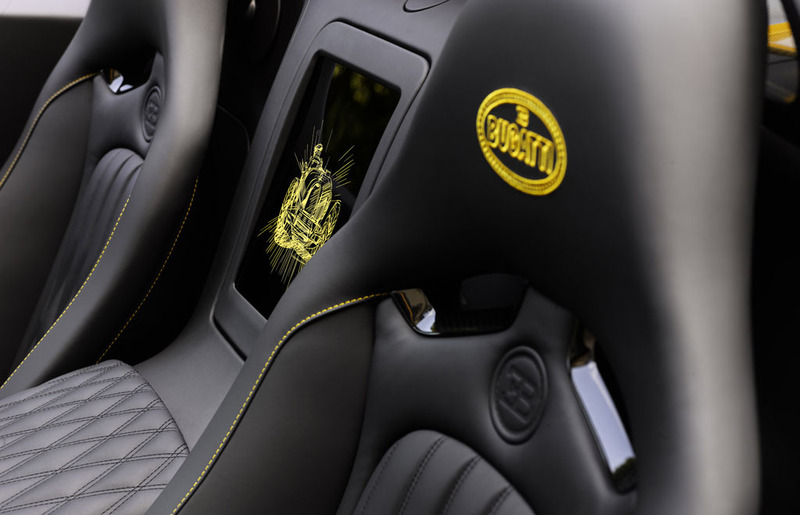 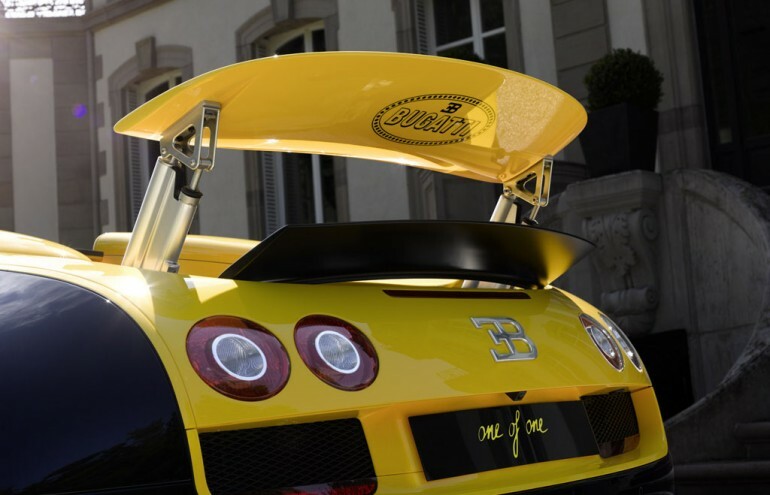 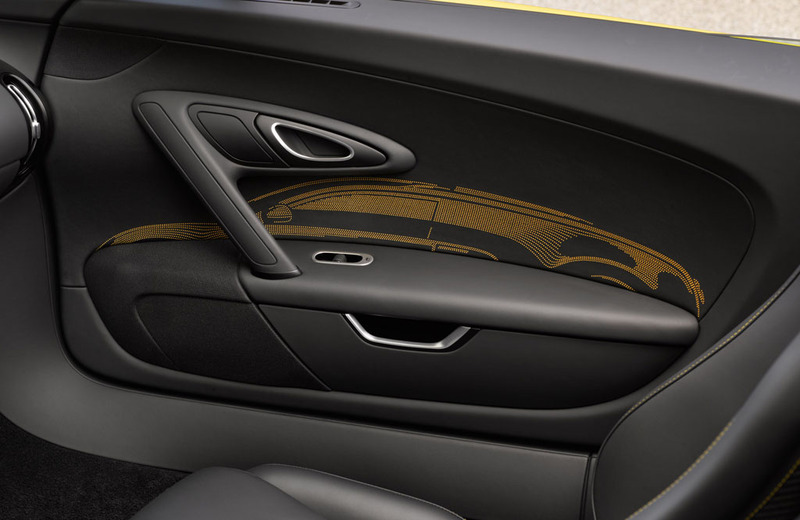 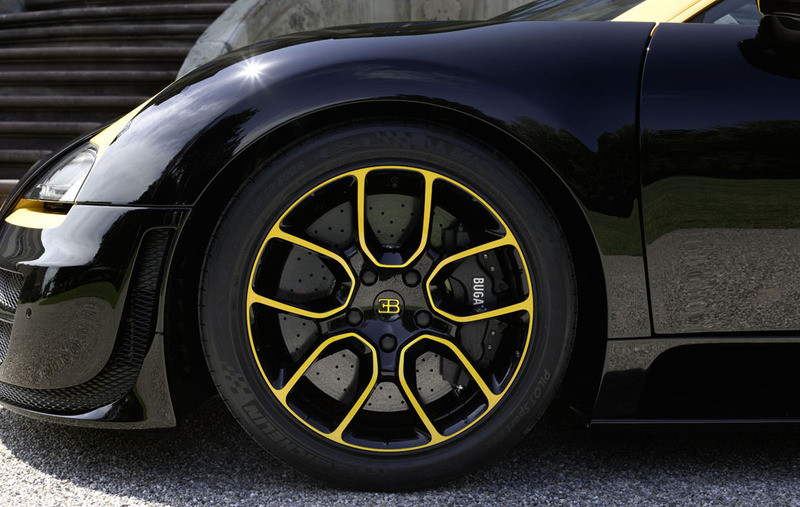 The one-off design features a black and yellow color theme paying homage to the staple of the company founder Ettore Bugatti. 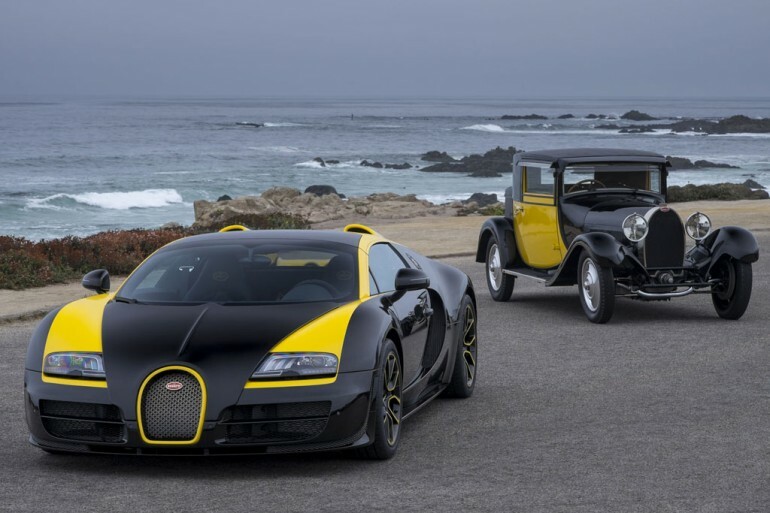 To ensure its exclusive 1 of 1 character, Bugatti will never duplicate this color scheme where it was once used on the Bugatti Type 41 Royale, Type 44 and Type 55. 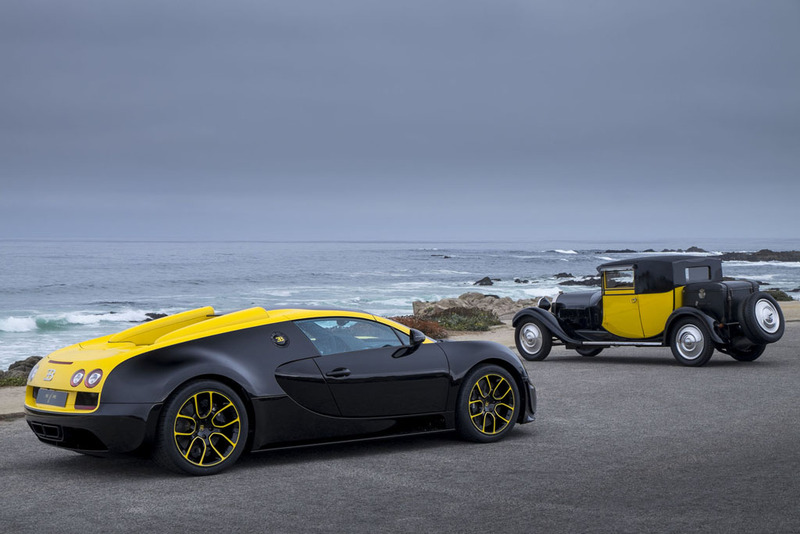 Fitting for the occasion, The Bugatti Type 44 with its black and yellow scheme joins the Veyron Grand Sport Vitesse 1 of 1 for some photo opportunities at Pebble Beach captivating the its uniqueness. 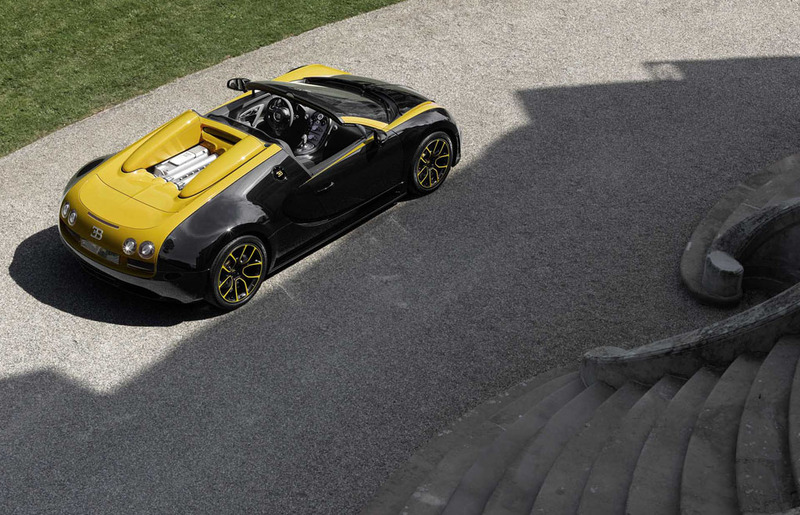 The Veyron Grand Sport Vittesse 1 of 1 is much more than just a specialized paint job. 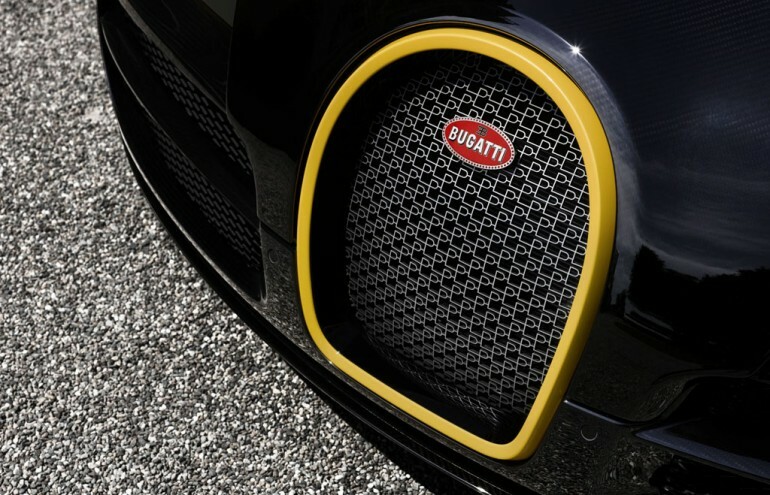 It took over 200 hours just to construct its speculated grill, complete with the customer’s initials “PL” replicated in the grill pattern. 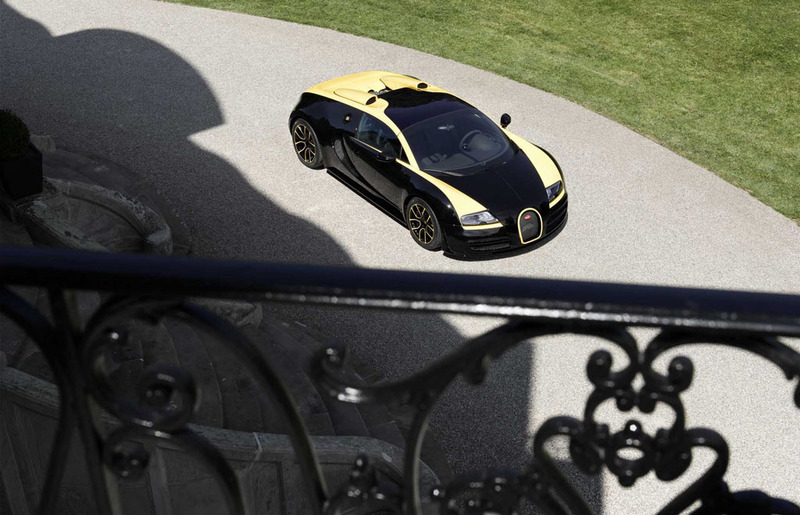 The lucky customer of this 1 of 1 Veyron surely spent more than the normal $2.7 million. 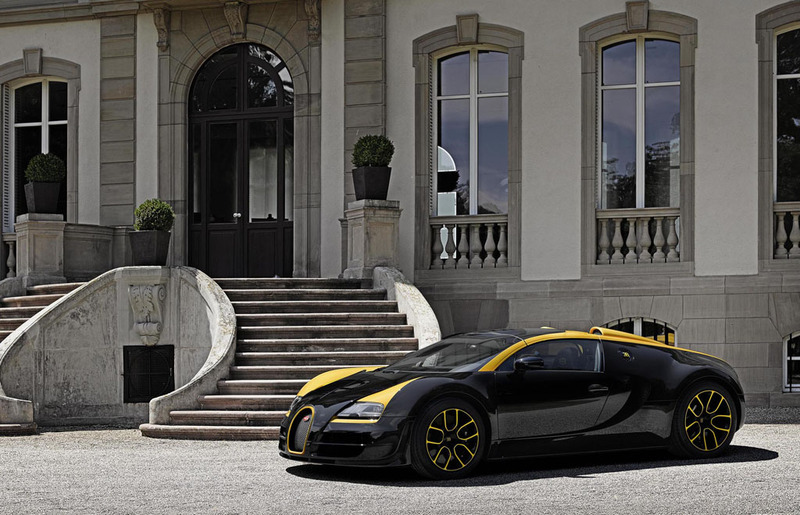 Though, it is probably worth every penny spent with its exclusivity.